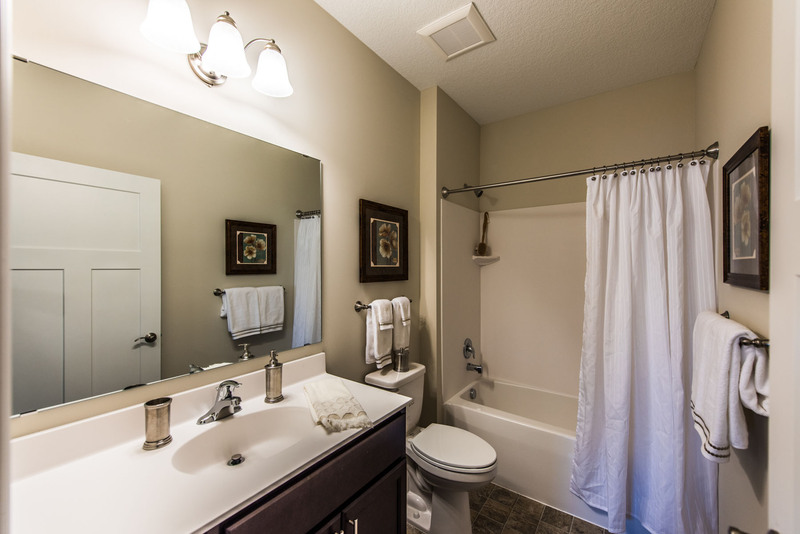 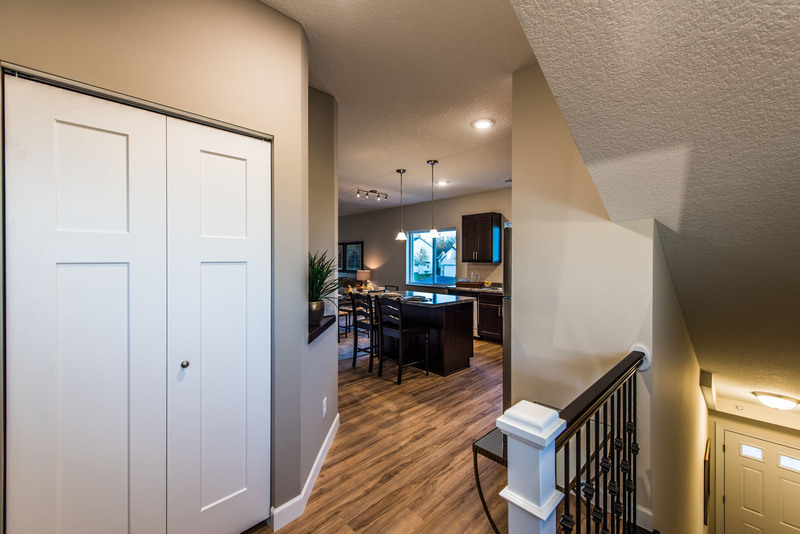 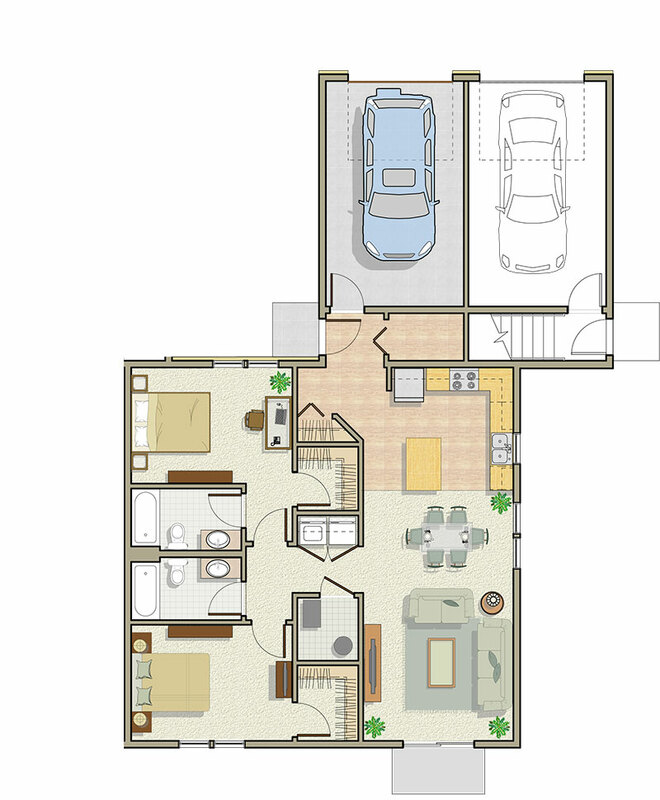 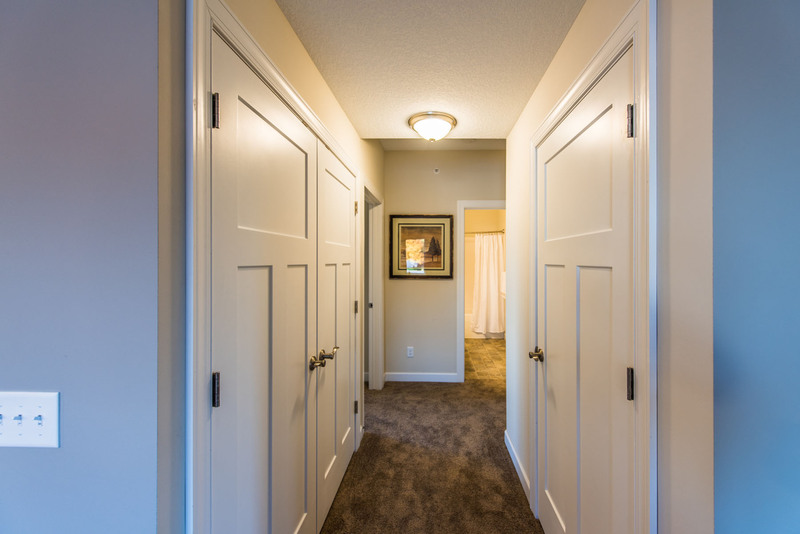 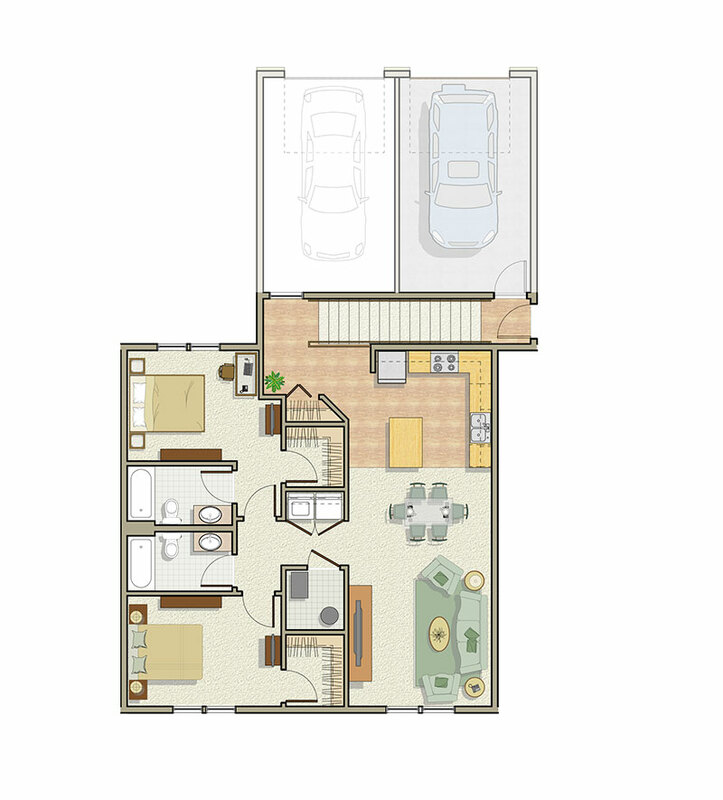 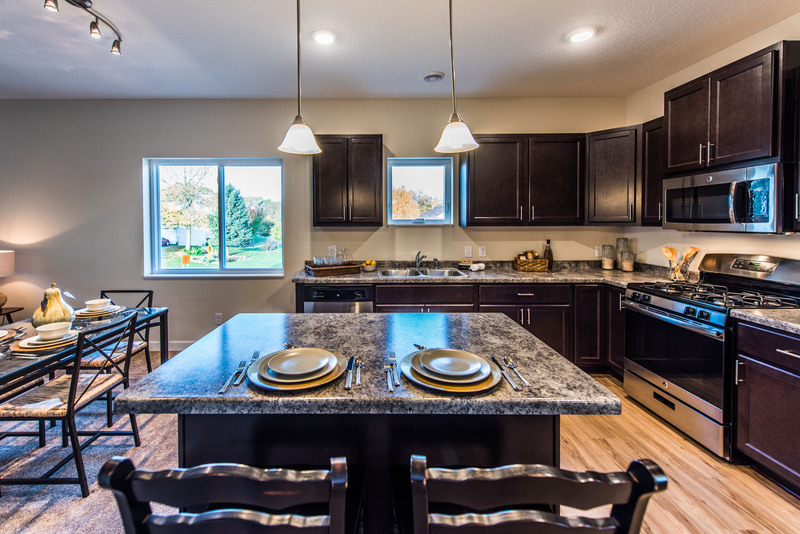 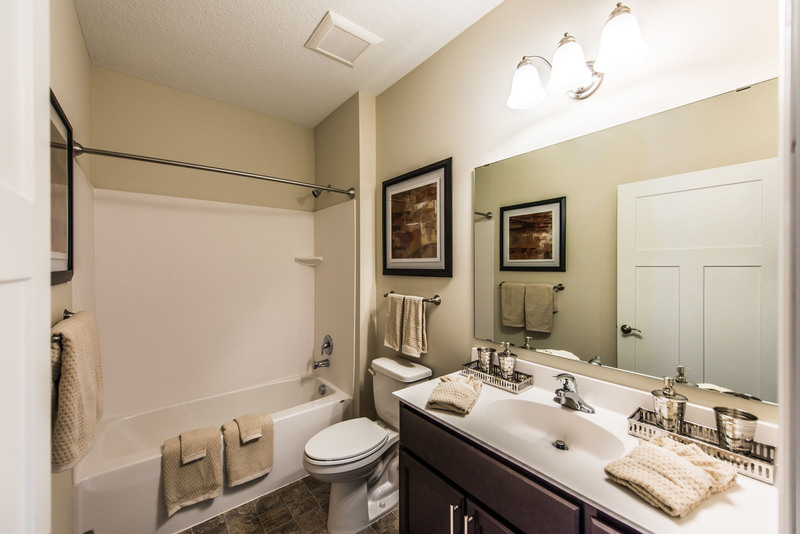 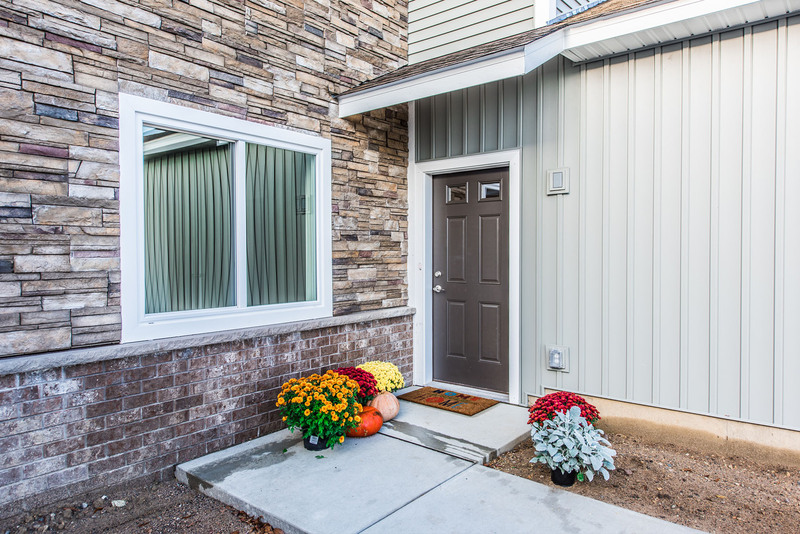 We offer a choice of two floor plans, each with two bedrooms (with walk-in closets) and two bathrooms – plus ample storage. 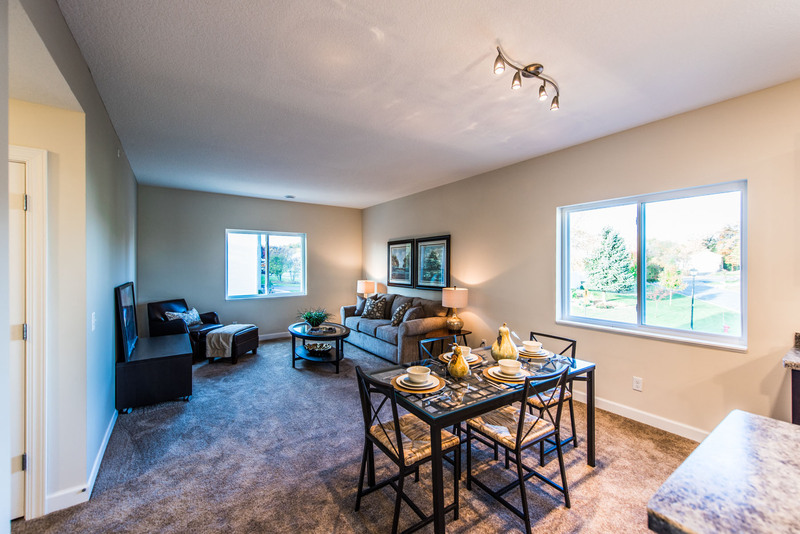 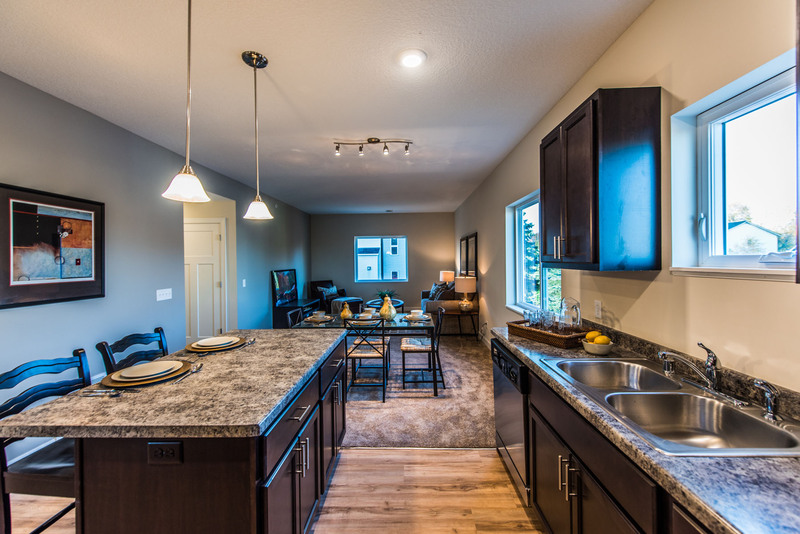 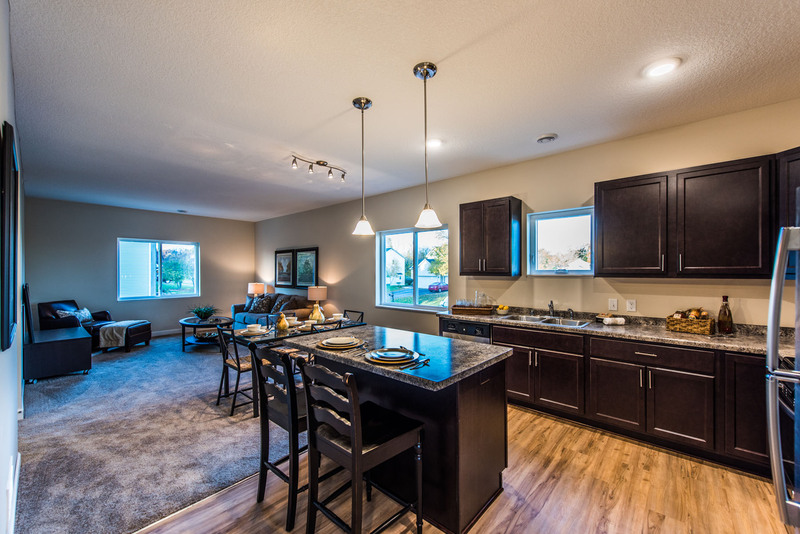 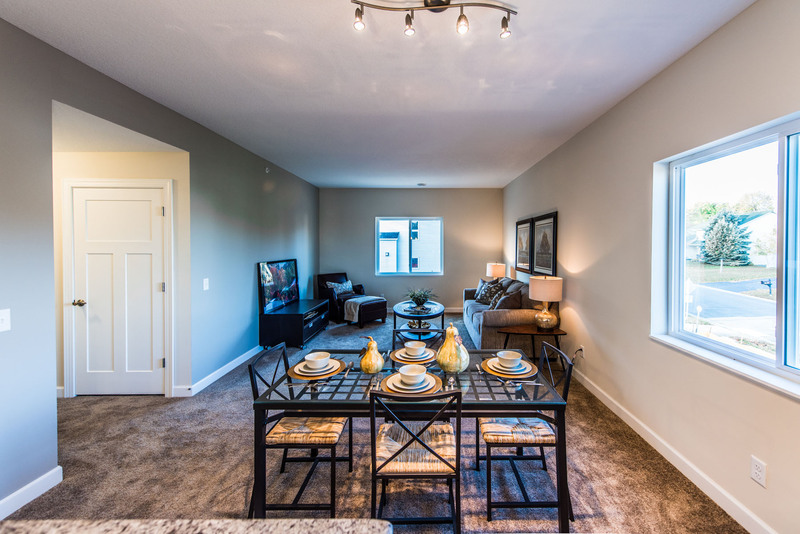 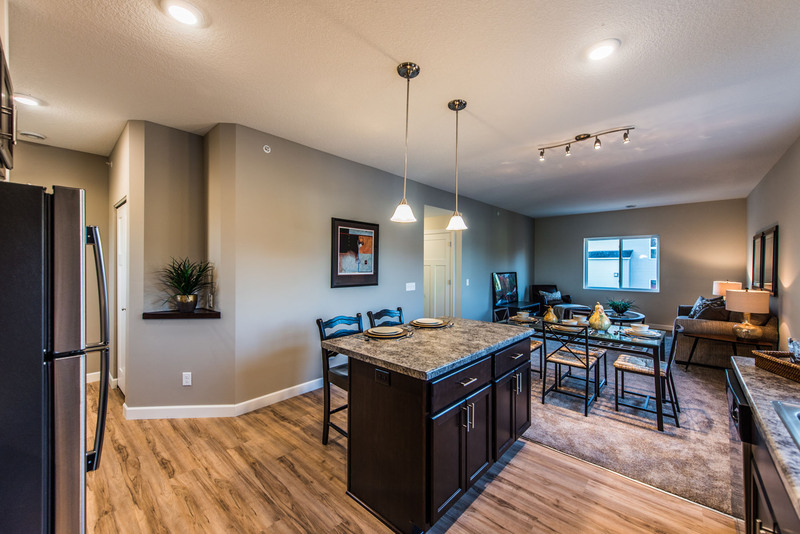 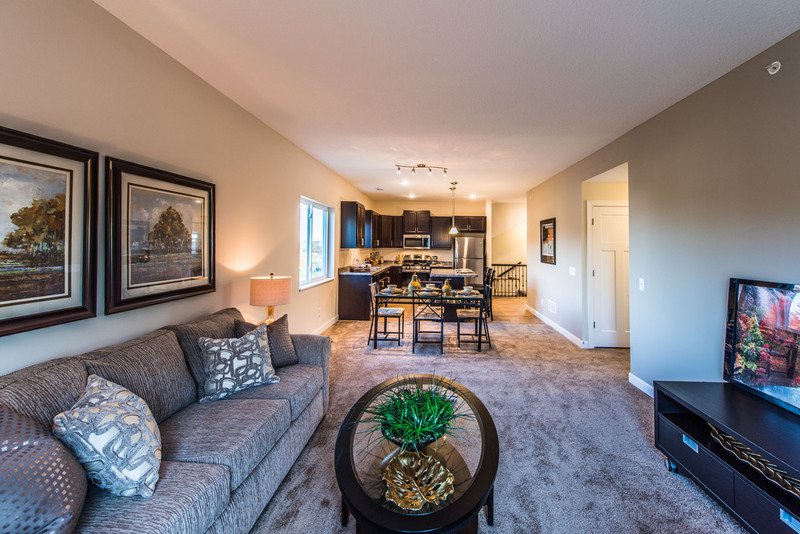 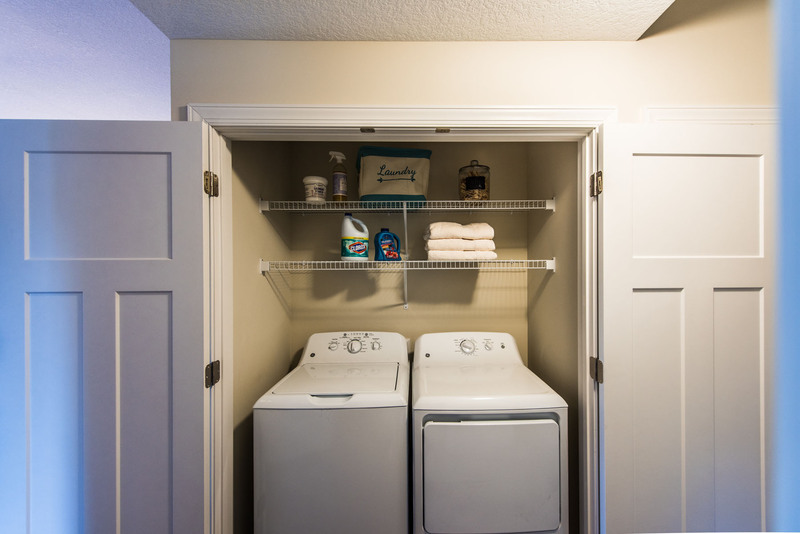 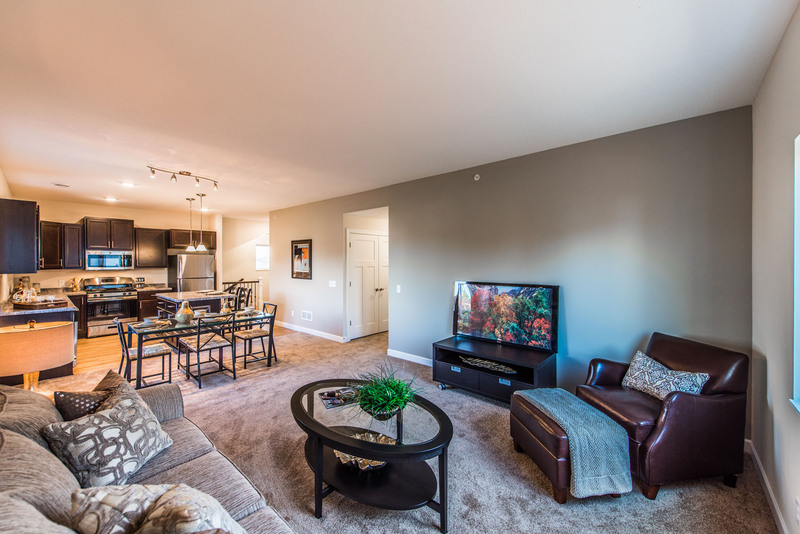 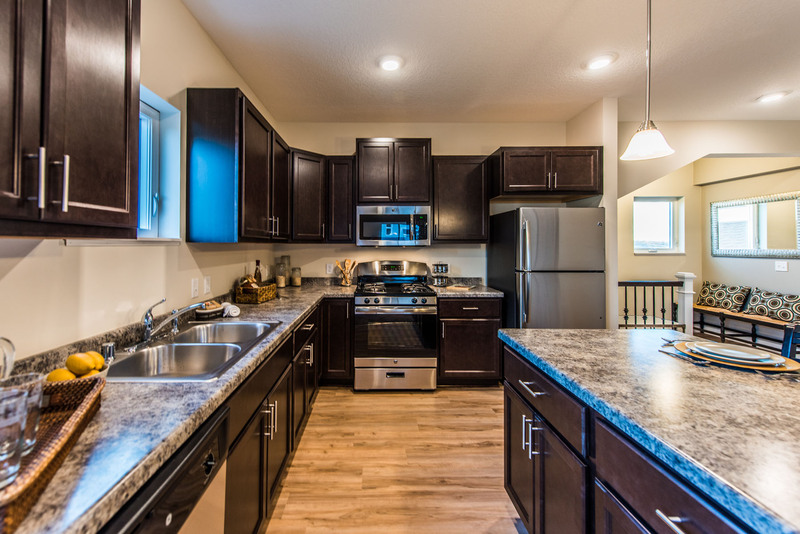 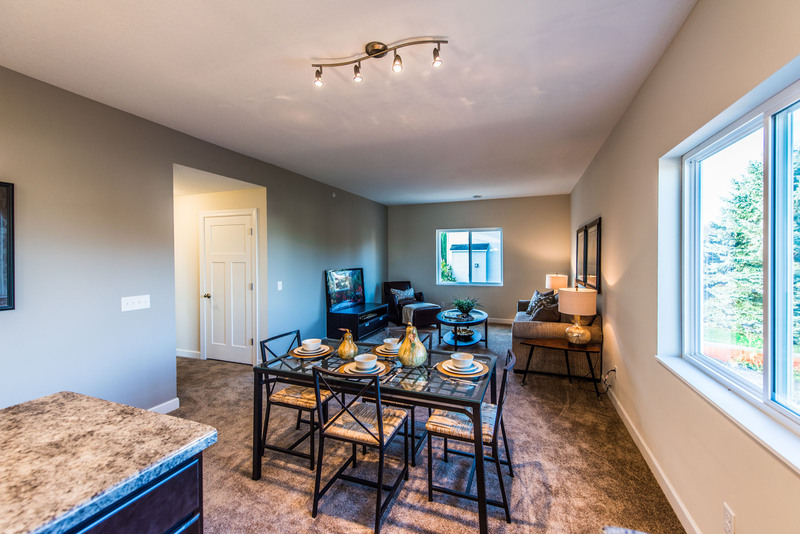 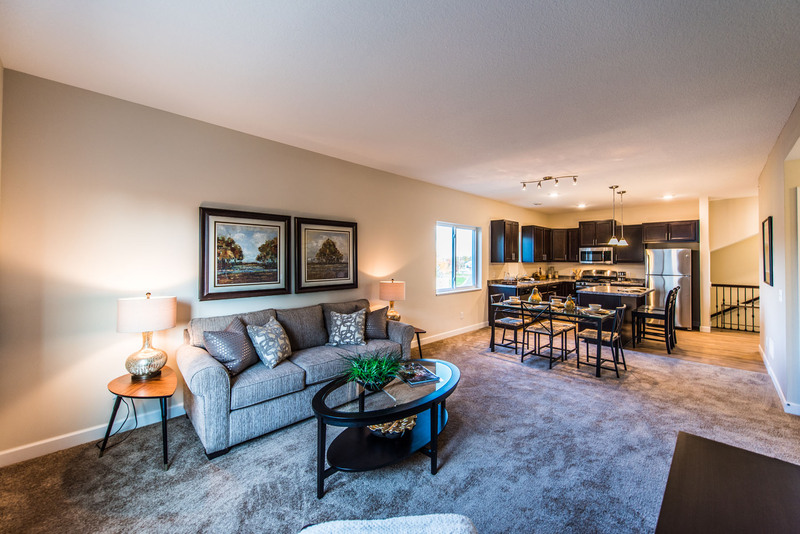 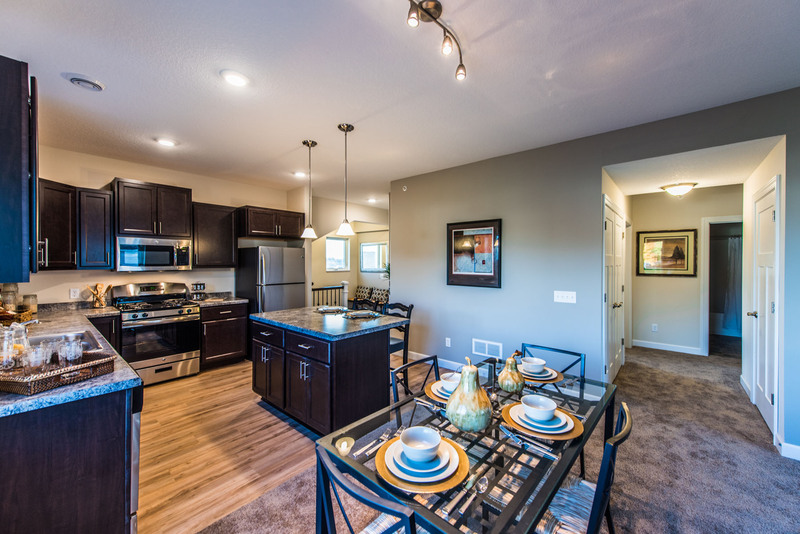 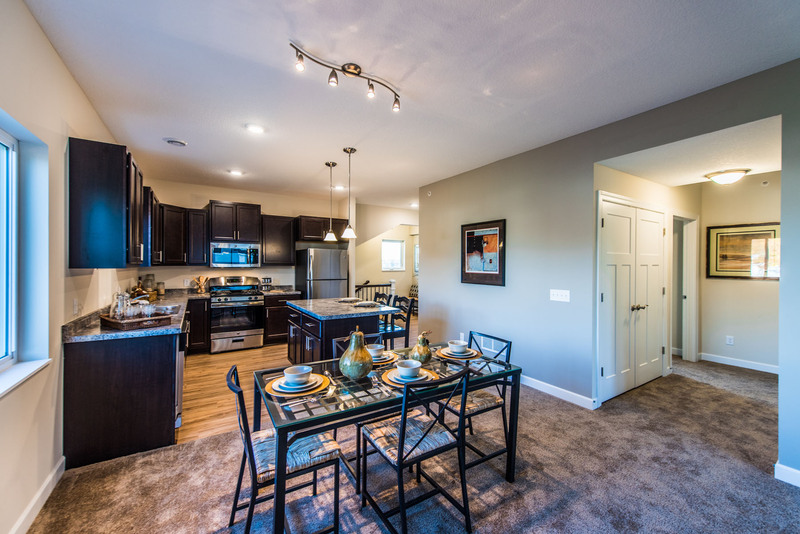 Our apartments have great rooms with spacious, open floor plans, full-size washers and dryers, large kitchens, 9’ ceilings, a breakfast bar – and your own garage space, conveniently attached to your home for easy access regardless of the weather. 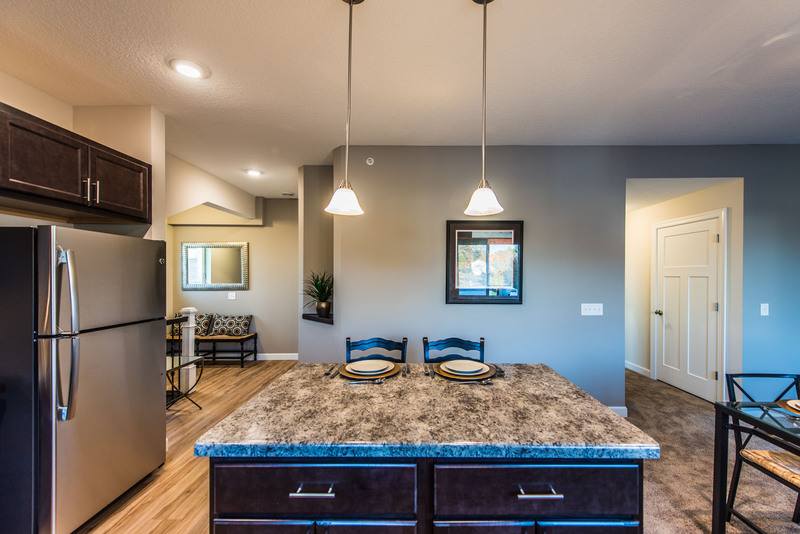 Paul and Ann are the most phenomenal landlords I have had ever worked with. 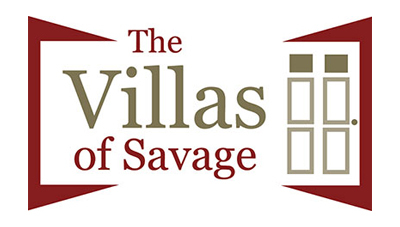 The way they designed The Villas of Savage is unlike any other rental property I have seen or lived in. 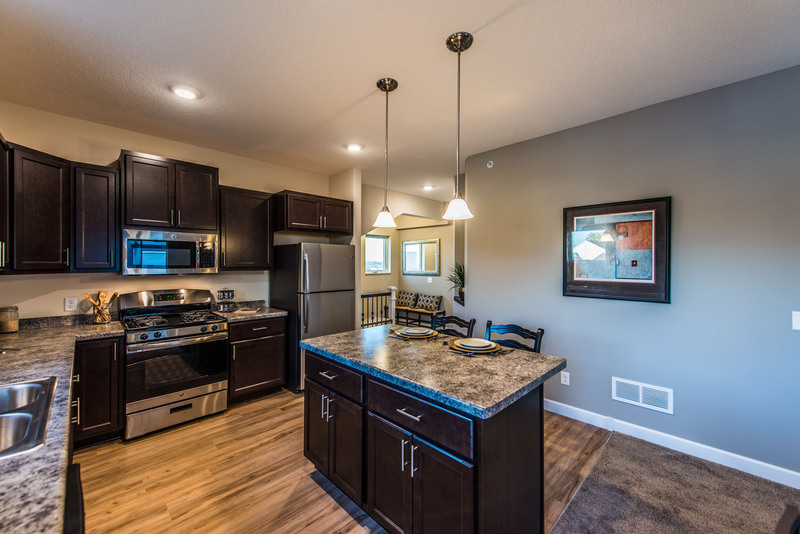 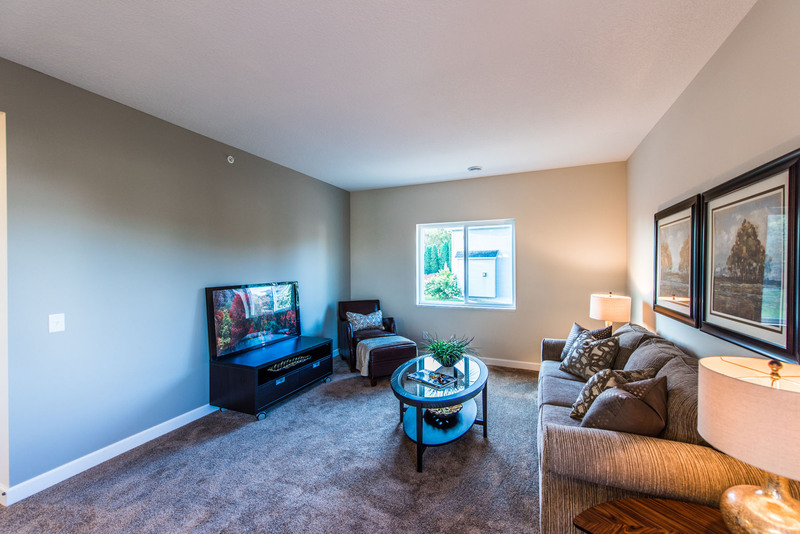 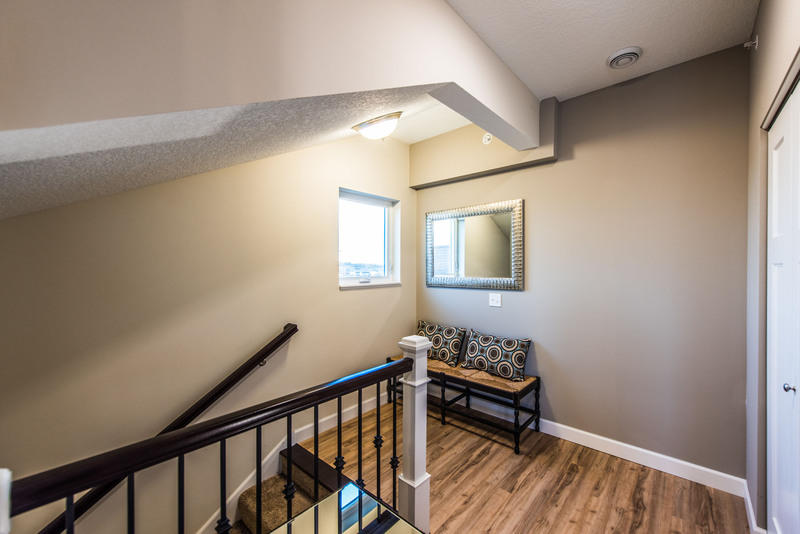 The 14 unit complex is the perfect size for a single person or a small family The pricing is a ideal for what you get when living here – stainless steel appliances, huge washing machine and dryer, 2 full bathrooms, high ceilings and a safe atmosphere to live in. 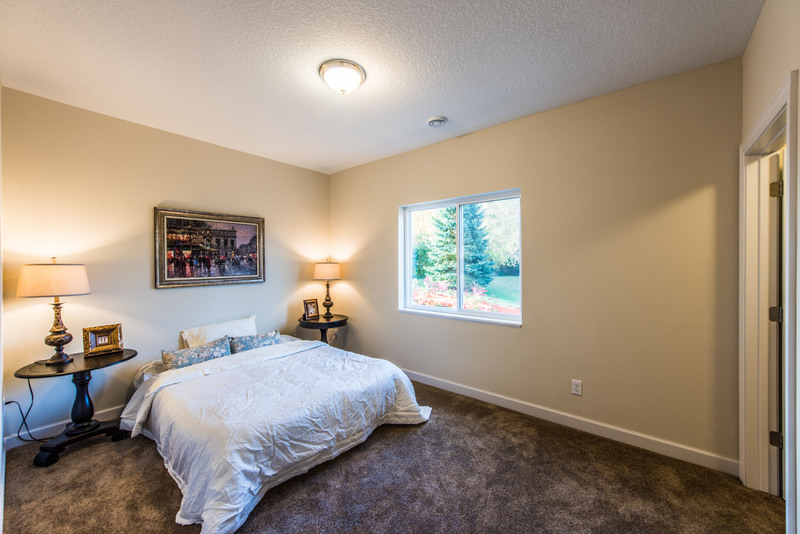 The central air and heating system is wonderful and easy to use as well. 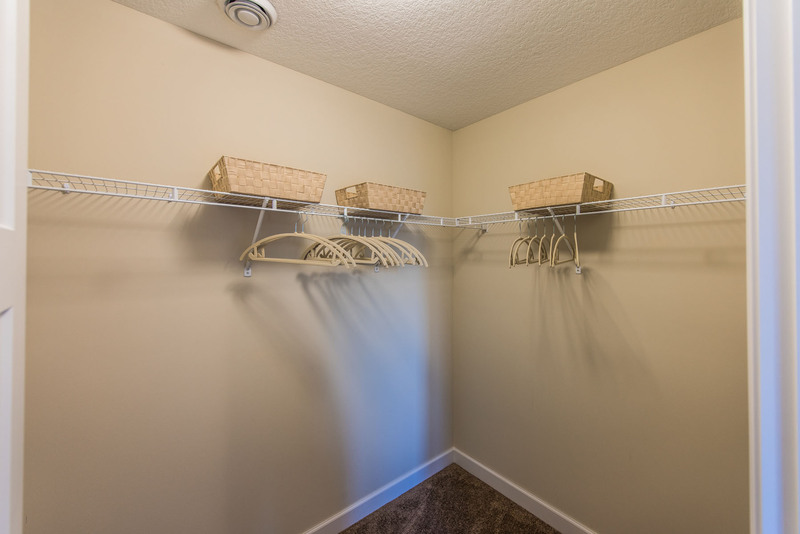 Paul and Ann literally thought of everything when they decided to start this rental property. 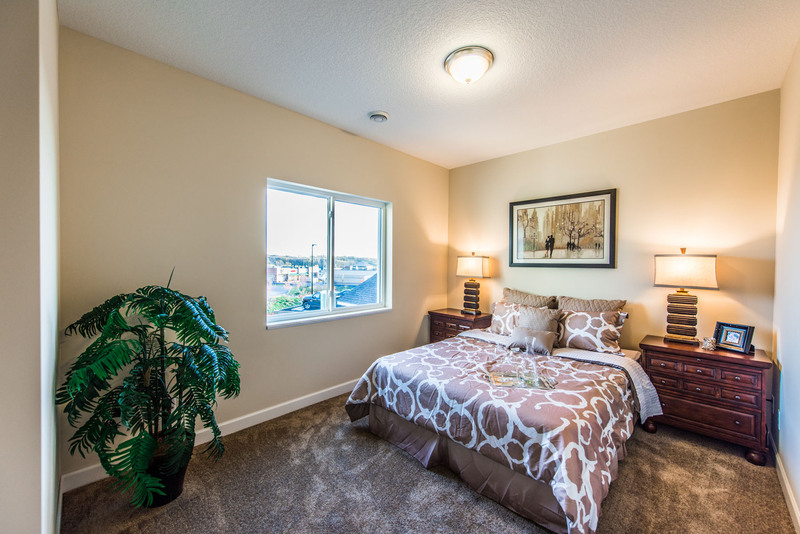 They are also readily available to assist with any problems or questions you might have. 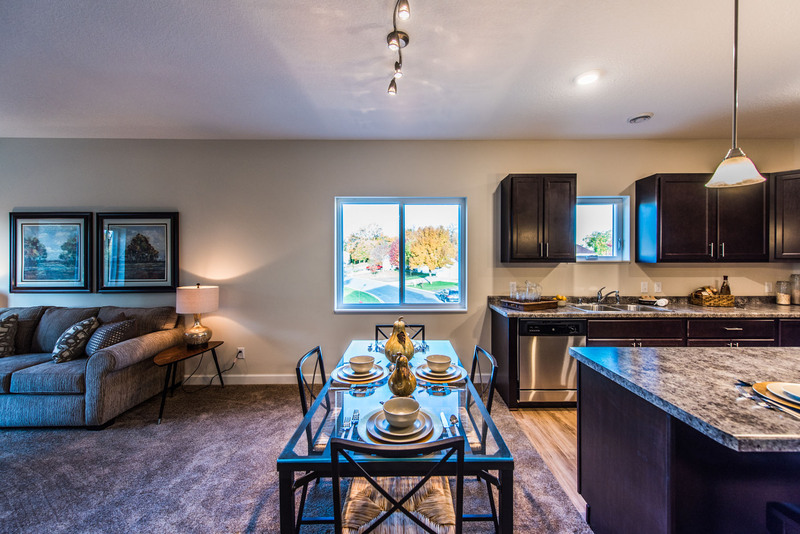 I highly recommend The Villas of Savage as your next home!